We live in a golden age for gaming. Where games of various genres and sizes are plentiful. As Gamer’s we constantly have a slew of titles to jump into at any time. However because of this we often miss a few gems that happen to go under the radar. So here are five amazing games that you may have missed in 2015, and that I recommend you jump into. Batman Arkham Knight is the first title on this list. 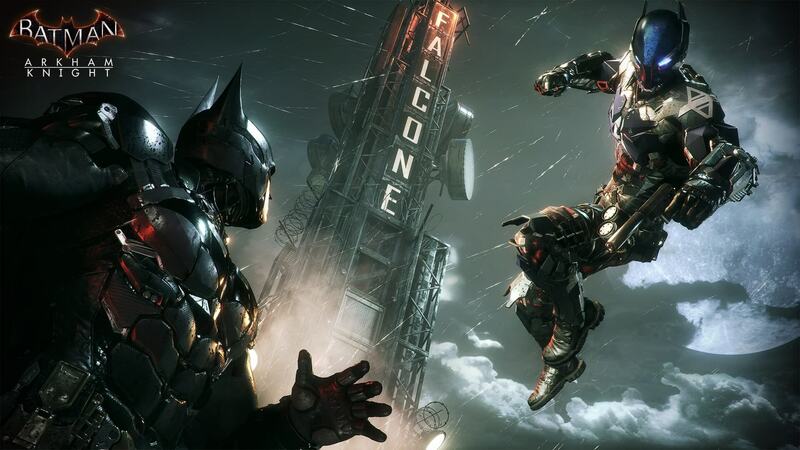 Arkham Knight was poised to be a blockbuster juggernaut. 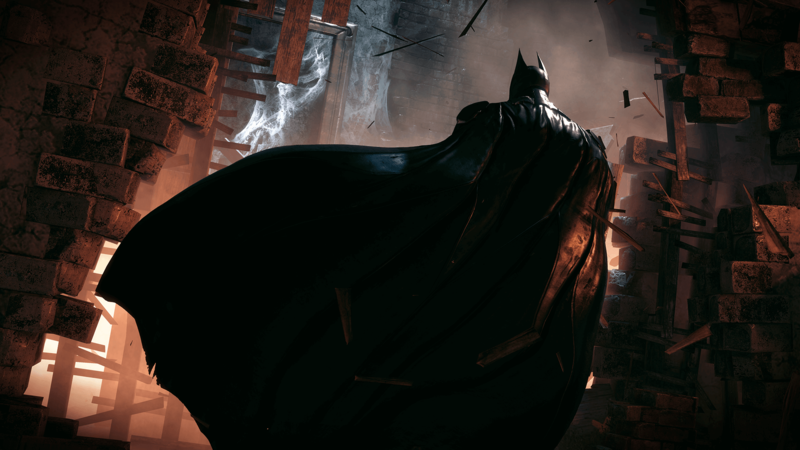 The previous three Arkham games had all received considerable praise and with the addition of the playable Batmobile, Arkham Knight looked to surpass them all. However upon release, many found the Batmobile sections tedious and cumbersome. While the PC release of the game was a buggy mess of massive proportions. However, Arkham Knight despite these shortcomings is the perfect Batman game. The unique combat system, now adopted by the entire industry has been perfected to the highest degree. Arkham Knight’s story not only tells a powerful tale of heroes or villains. But delves into the unique relationship between Batman and the Joker through a darker tale of mistakes, tension, and mental illness. On top of this, the Batmobile helps add balance to the Arkham series, by allowing an equal amount of exploration, combat, puzzle solving and Batmobile sections. Allowing each section to feel plentiful without wearing out its welcome. Batman Arkham Knight is the perfect Batman game. Don’t allow its minor shortcomings to overshadow that fact. Everybody’s Going to the Rapture was a quietly released game with a lot of heart. Upon release very, few spoke of its thoroughly engaging narrative or beautiful visuals. It seemed to come out with no critical applaud. 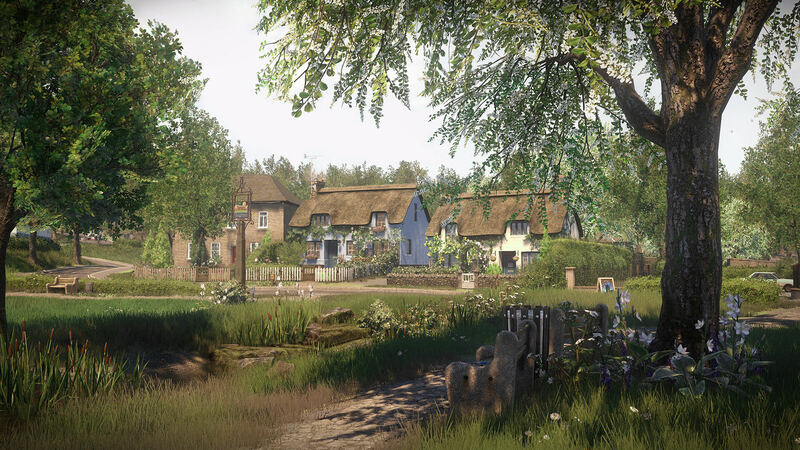 In Everybody’s Gone to the Rapture, you explore a sleepy British village, where a strange and supernatural anomaly has caused every individual living there to disappear. All that remains are particles of light that can be followed, who then reveal interactions between residents of the village. Slowly allowing the player to unravel intimate and well-delivered tales of humanity and life. Atop this, the eerie nature of exploring a beautiful yet abandoned environment left me chilled and intensely eager to find out more. Despite never seeing a single individual, Everybody’s Gone to the Rapture delivers one of the greatest narrative experiences of 2015 and is an amazing game you probably missed. The Order 1886 was critically and commercially panned. Many viewed it as Sony’s next big exclusive and when it under delivered many were quick to harshly critique it. However, I believe The Order 1886 is a unique beauty. You play as Sir Gallahad. 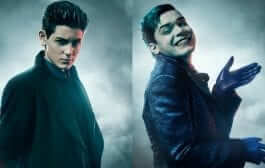 A member of a werewolf hunting organization situated within Victorian London. The Order 1886 plays very similarly to traditional cover shooters such as Gears of War. Yes, its gameplay was far more limited than many of us would have hoped. Combat encounters were repetitive and uncreative. 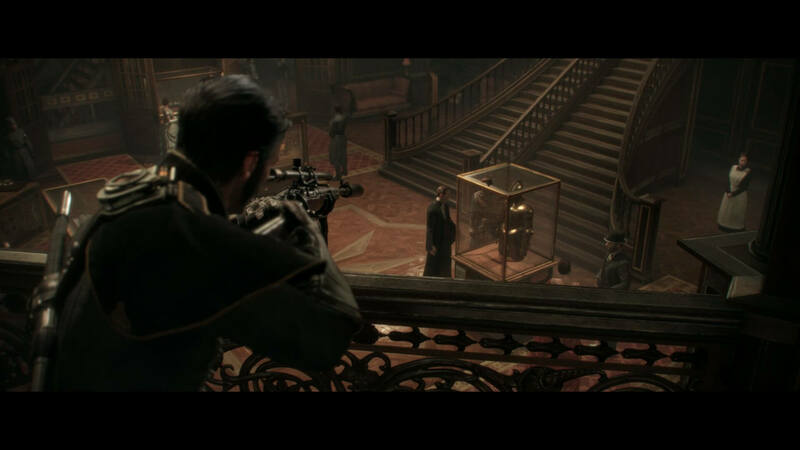 The Order 1886 is one of the most atmospheric and visually stunning games of the generation. The cinematic nature and amazing attention to detail meant my jaw dropped when I realized the cutscene had ended and that I was truly able to play something so beautiful. The story itself is interesting, accompanied by phenomenal motion capture and voice acting. The various weapons all feel powerful and enticing, and the world created is one rich in lore and story. Perhaps The Order 1886 isn’t the phenomenal exclusive many hoped, but if you enjoy narratives within video games or a solid cover shooter then don’t pass up this missed opportunity again. 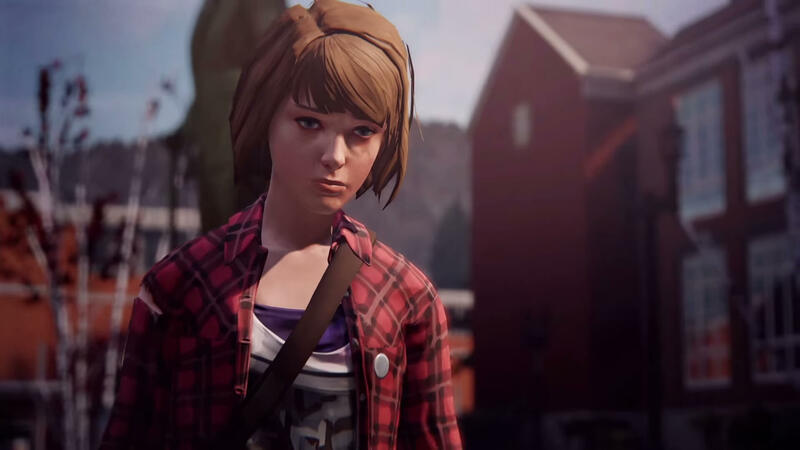 Life is Strange was a polarizing title in 2015. Some loved its intimate tale while others claimed it to be cheesy. Life is Strange puts players in the shoes of a teenage girl coping with very real issues, while also coming to terms with her time manipulating abilities. Over the course of this episodic series, you’ll be forced to make gut-wrenching decisions that could alter the course of your and others lives forever. Life is Strange brought a unique mechanic to the choose-your-own-adventure formula that Telltale had patented. Being able to make a decision and then go back in time after seeing the consequences added a unique kick to the gameplay. The story itself was also highly tantalizing once you managed to get through some at times cheesy dialogue. Life is Strange is a phenomenal game you may have missed. So if you can get past the at times poor visuals and harsh reviews, definitely give this one a go. Finally, there is Dying Light. My personal game of the year in 2015. Dying Light came out relatively early in 2015 with little fanfare from journalists or the games media. It is within Dying light that you have the ability to explore one of the most atmospheric Zombie infested cities in gaming history. Not only is the open world well designed and the story was well written but there is a myriad of gameplay elements to dive into. Scavenging through buildings to craft the best gear. Fighting hand to hand with various breeds of zombies. And the revolutionary parkour mechanics that allow you to escape from the predators that reside within the night. 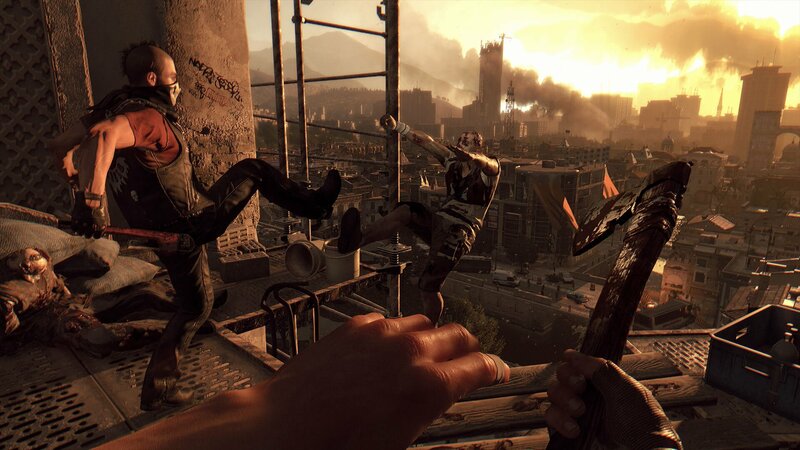 Dying Light is the perfect example of a fantastic game you may have missed in 2015. A game with a great story, an atmospheric and well-designed world, and revolutionary and deep gameplay systems. Yet because of circumstance and some awkward early hour content, many missed this amazing title. So there you have it. Five amazing experiences that you may have missed in 2015. Some panned by critics, some who faced various glitches and issues, and others that were just overlooked entirely. But as a gamer, these are five experiences that you deserve to play and should play. Dragon Ball Returns to Television! Super Announced!